Known for his friendly demeanor, high expectations, and steadfast dedication to his client’s needs, Thomas Stein has cultivated a reputation of excellence within the real estate industry. As a former financial adviser for Morgan Stanley, where he worked with a network of top athletes and Wall Street executives, Thomas brings a wealth of knowledge to his clients, who often remark on his candor and ability to quickly assess and explain current market trends. His in-depth understanding of how the market works is matched by an encyclopedic knowledge and memory for New York properties, allowing him to provide his clients with an insider’s point of view when choosing a home and subsequently a lifestyle. A self-professed people person, Thomas delights in matching a client with the perfect home. “There is something immensely fulfilling about helping a family or person find their home,” he says. 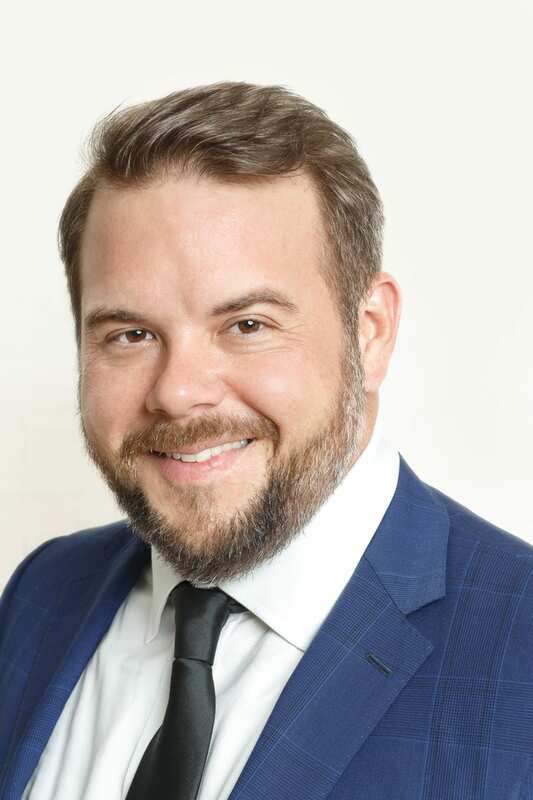 With a tireless work ethic, creativity, patience, and his goal to develop a long-term relationship rather than a quick, one-time deal with each client, Thomas has and will continue to insure that his clients find their dream home. Thomas has traded over $75 million dollars of real estate since he started his career in the huslting market of New York Cirty. He is currently working with top developers, and has a projected $90m sellout 25 Condo Unit New Developement on West 14th Street coming Fall of 2019. A native of Vero Beach, Florida, Thomas currently resides on the Upper East Side, where he immerses himself in the storied and vibrant neighborhood, taking in its unique architecture and overall flavor. He holds a Bachelor of Science in Business/Finance from Brooklyn College and a Bachelor of Sports Marketing from the University of Southern Florida. Thomas’ combination of education, experience, and innovation are rare, and the result is a dynamic concierge-style of service that is unparalleled in the industry.